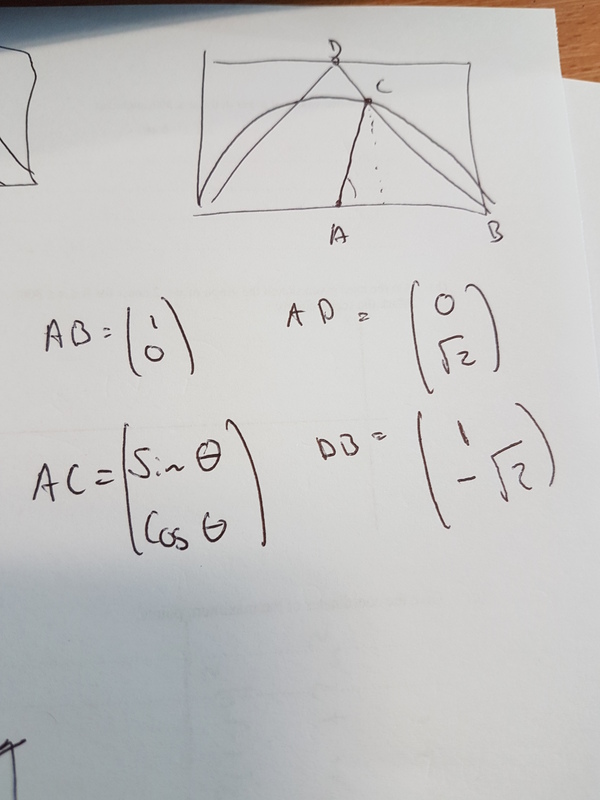 I’m not entirely sure if it is from an A level or and O level paper. 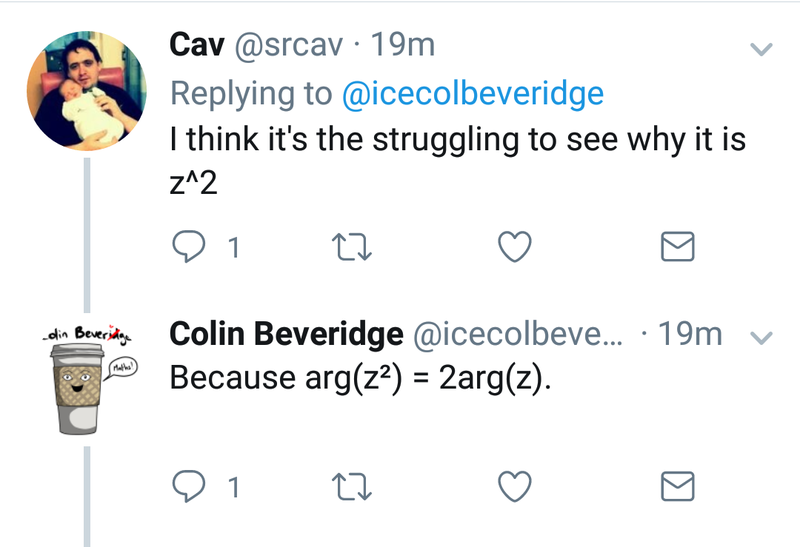 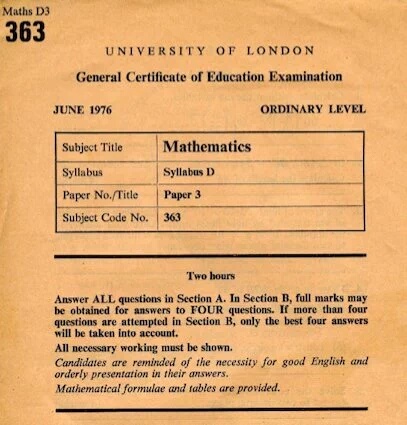 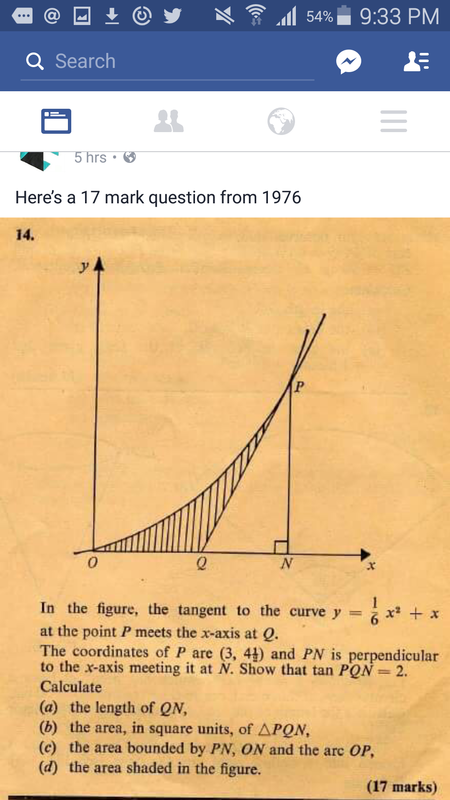 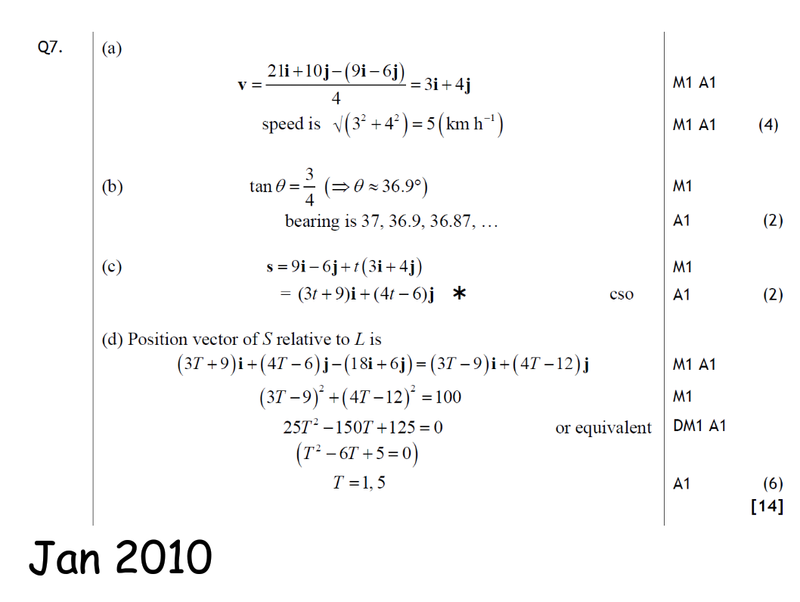 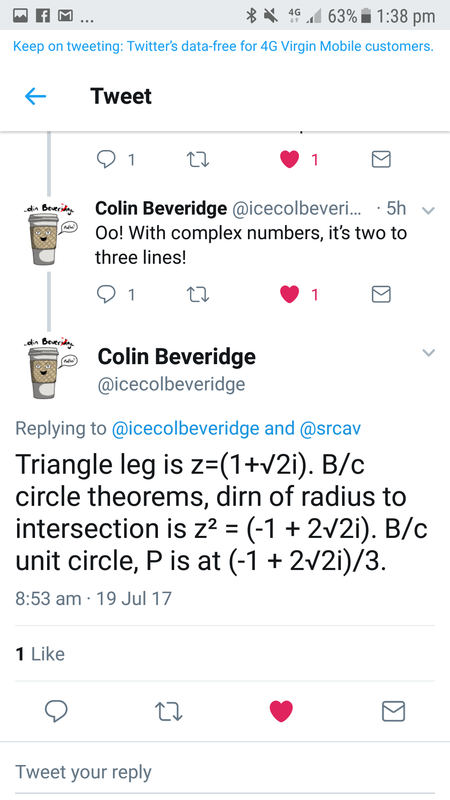 It covers topics that currently sit on the A level, but I think calculus was on the O level at some point. 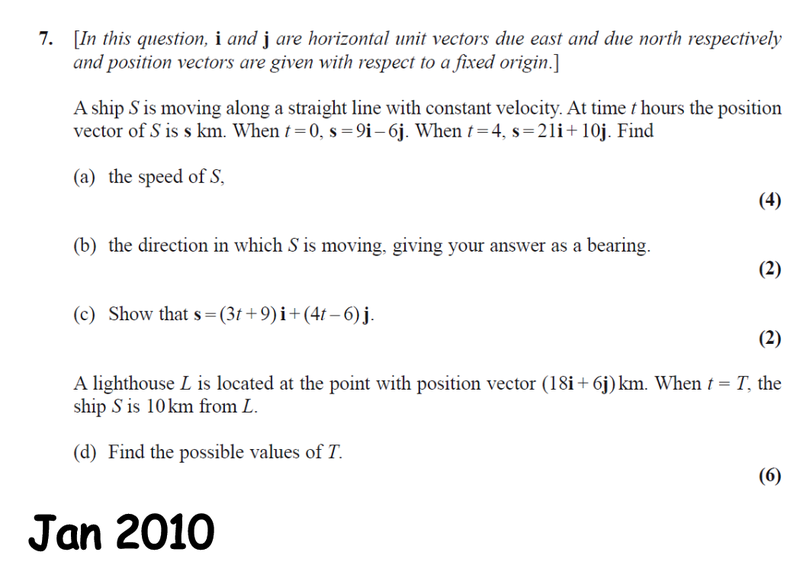 Edit: it’s O level I saw the question and couldn’t help but have a try at it. 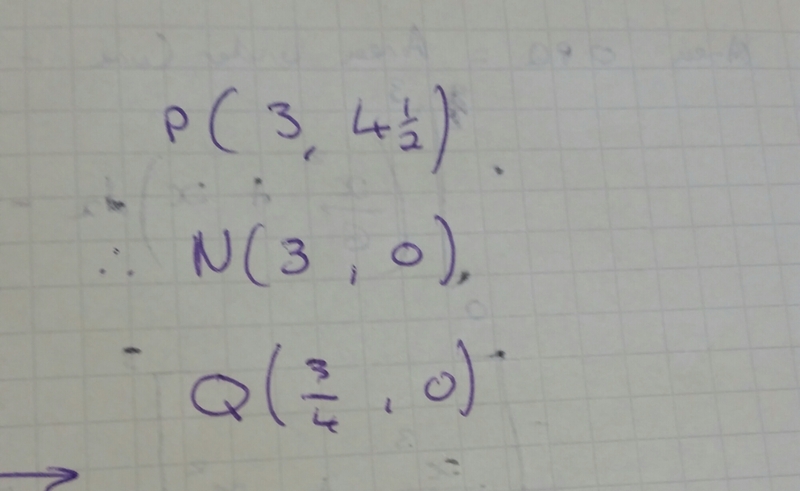 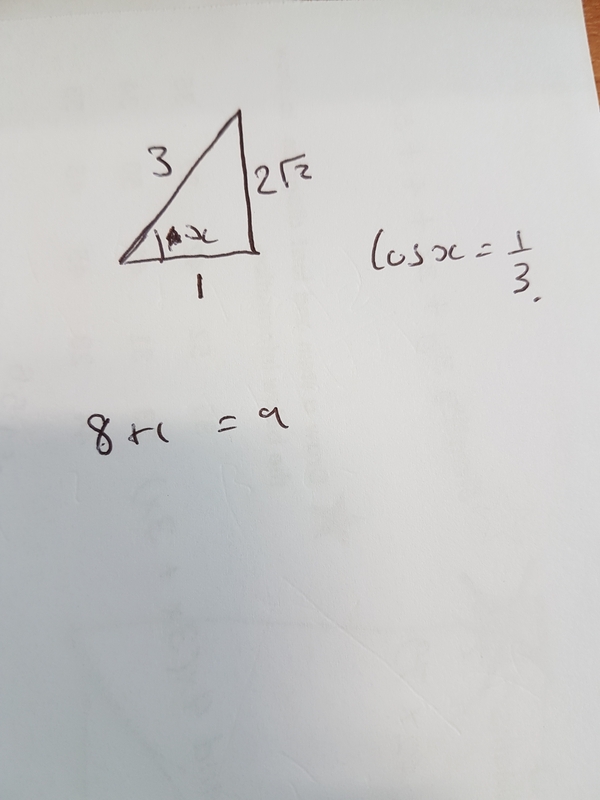 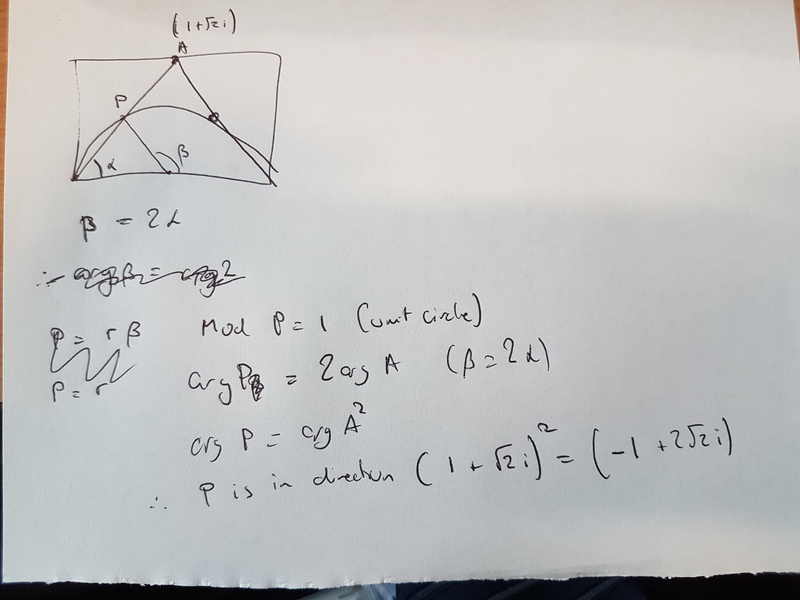 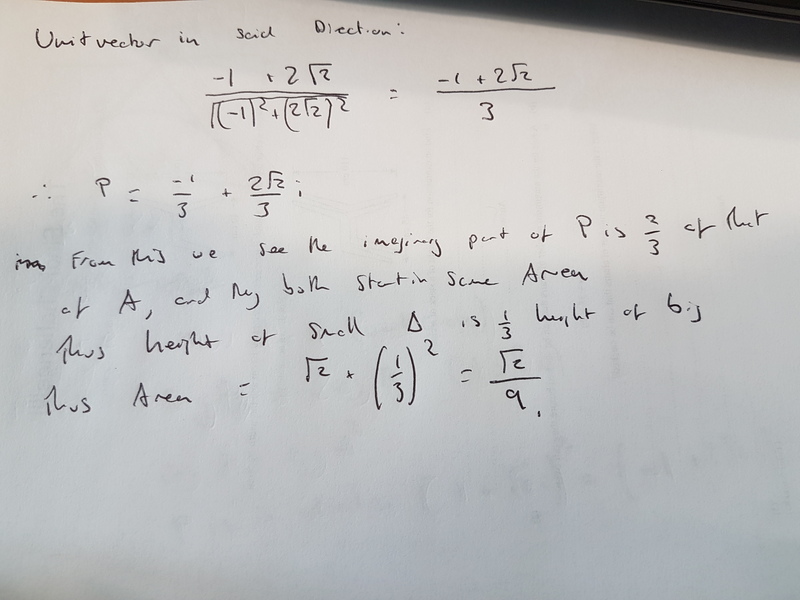 I have the coordinates of P, and hence N so I needed to work out the coordinates of Q. 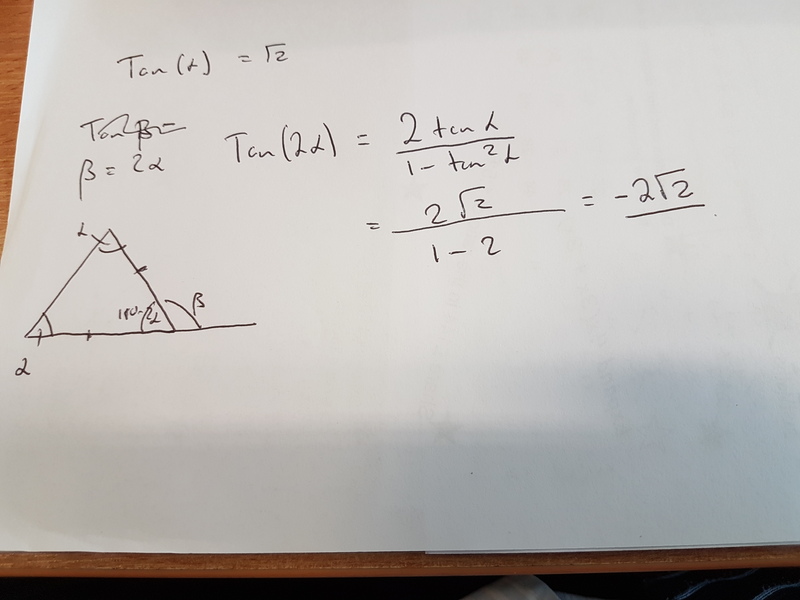 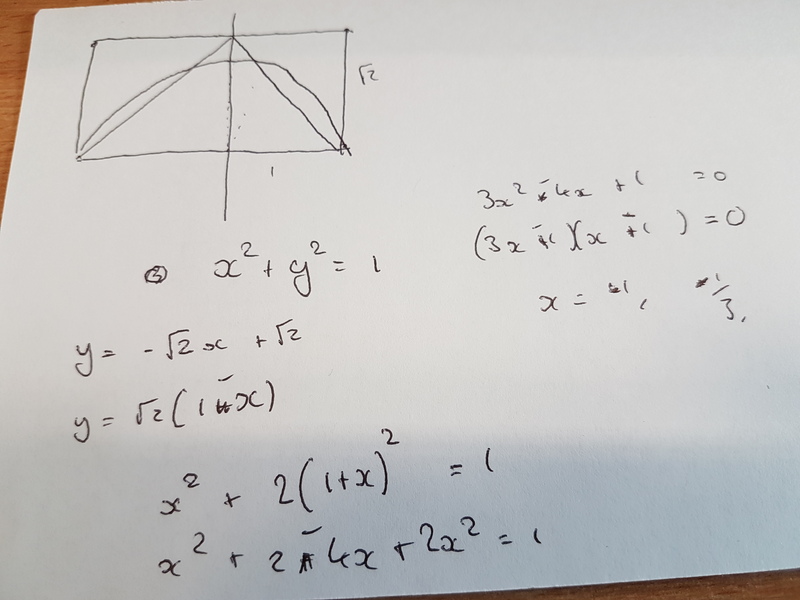 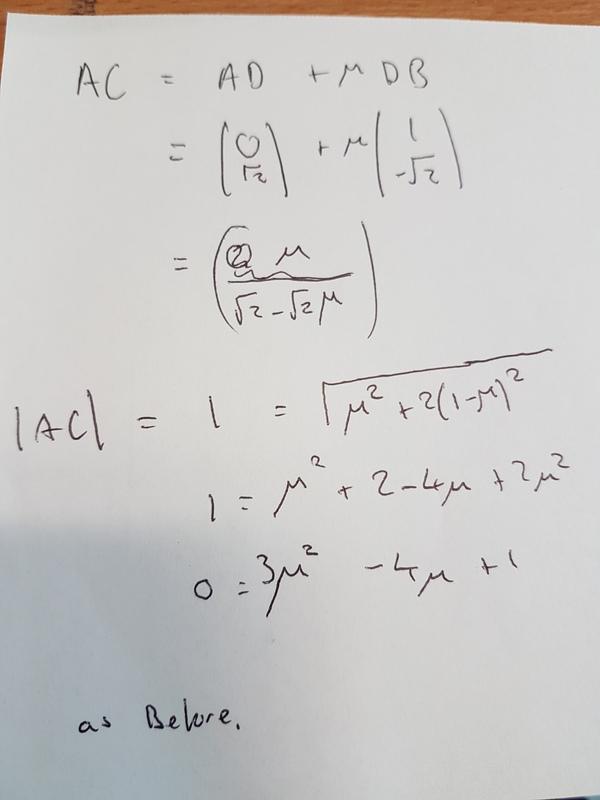 To do this I differentiated to get the gradient of a tangent and followed to get the gradient of a tangent at P.
Next I found the equation, and hence the X intercept. 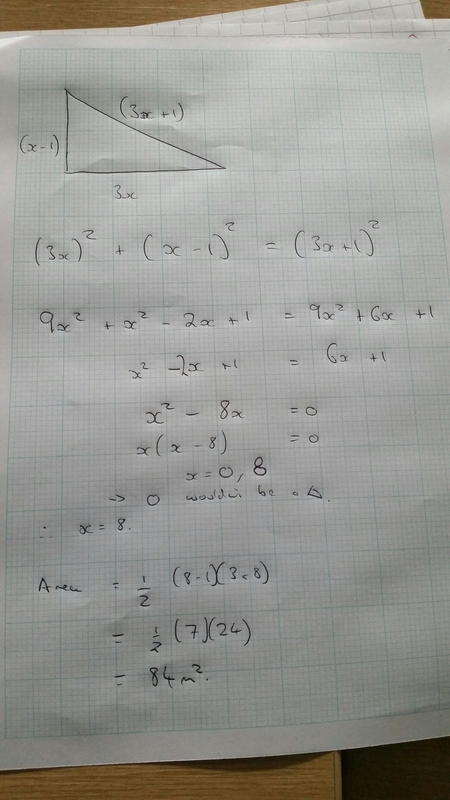 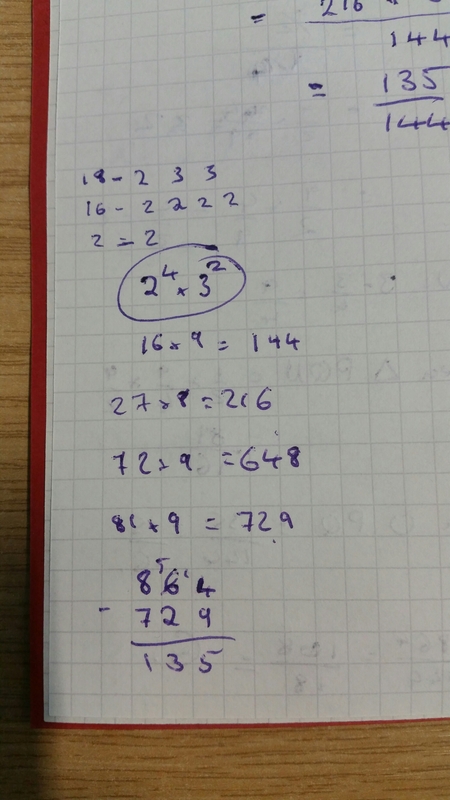 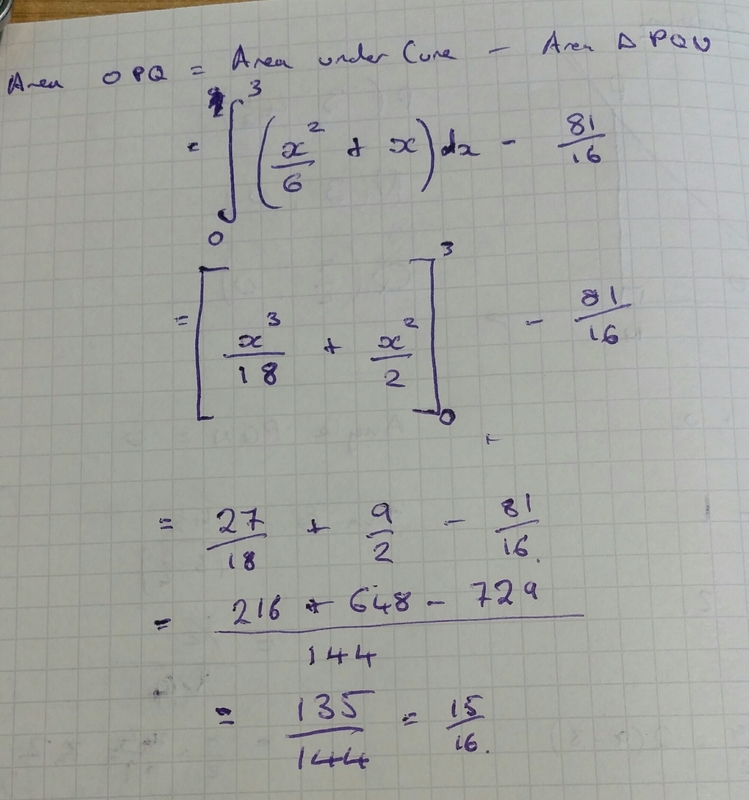 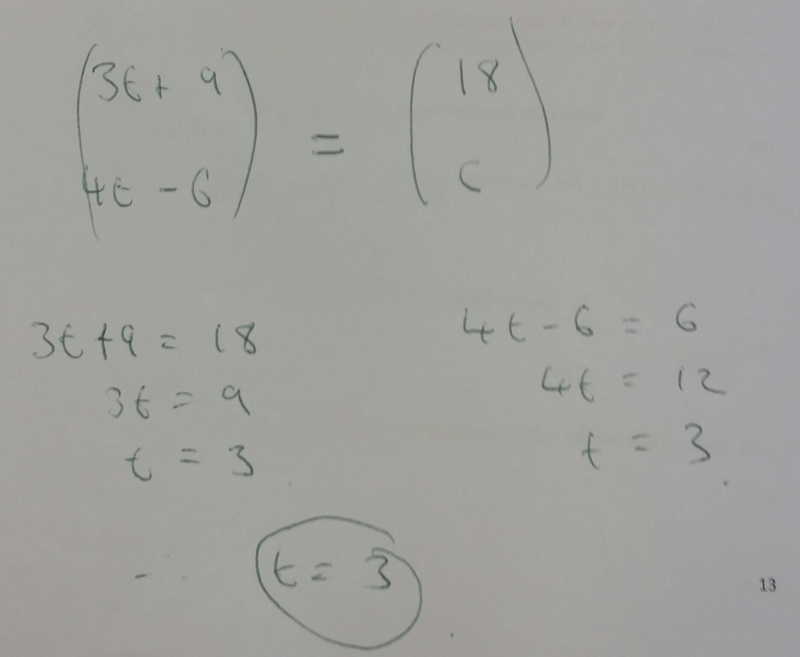 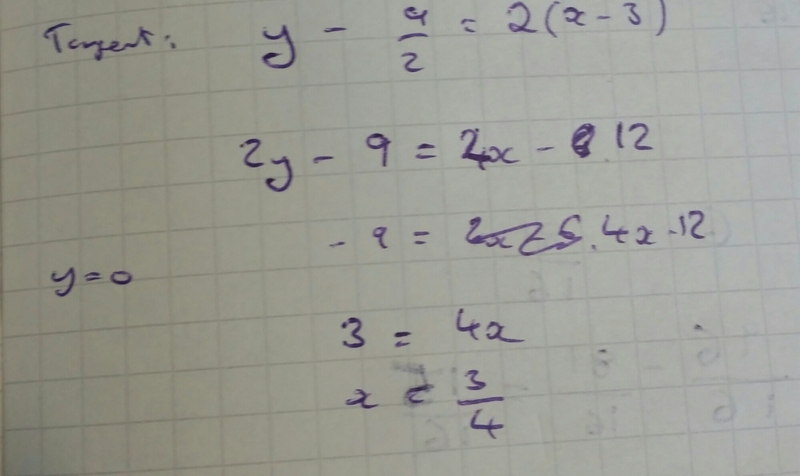 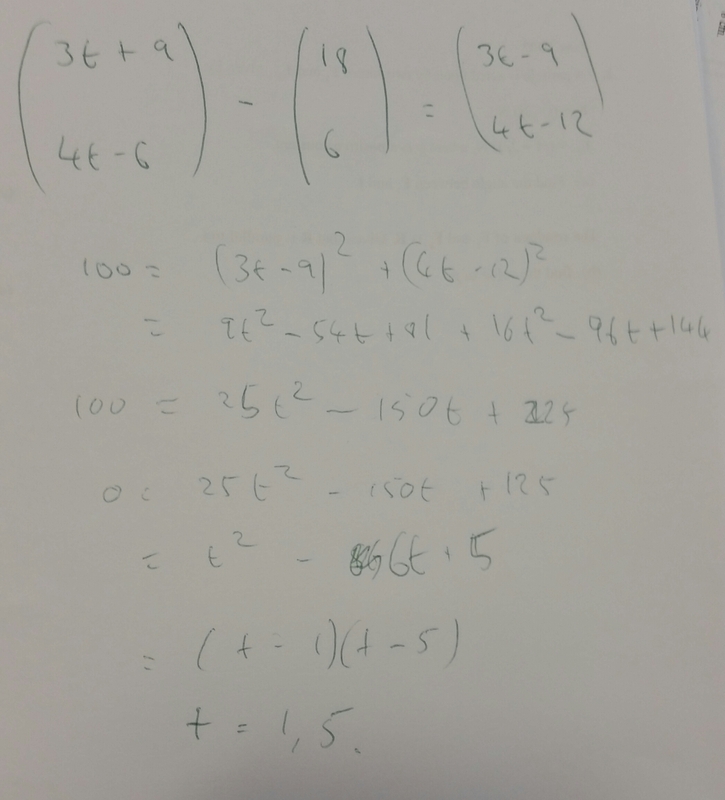 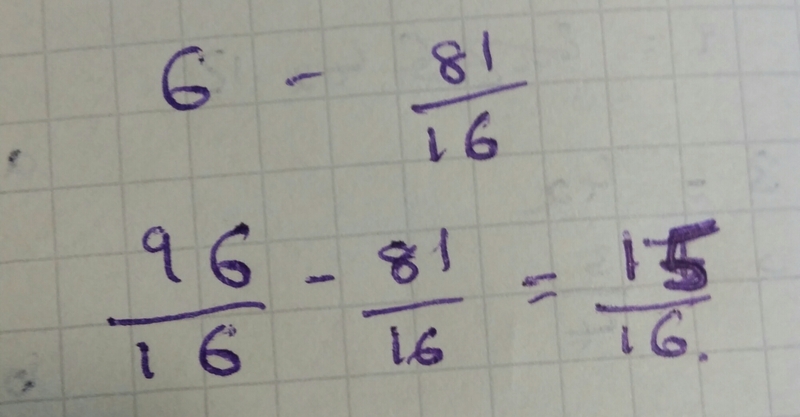 And then, because I’m am idiot, I decided to work out the Y coordinate I already knew and had used! 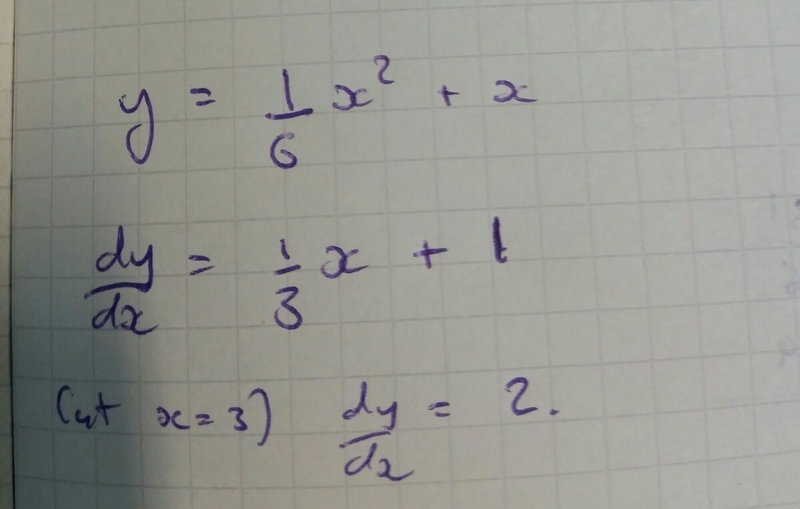 The word in brackets is duh…..
Now I had all three point. 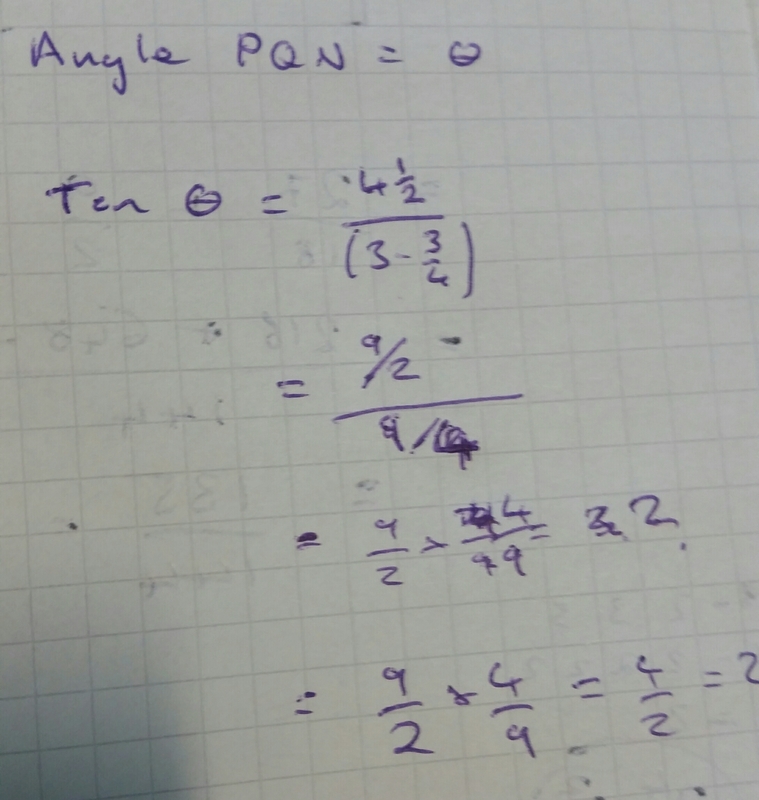 It was a simple division to find the tangent ratio of the angle. 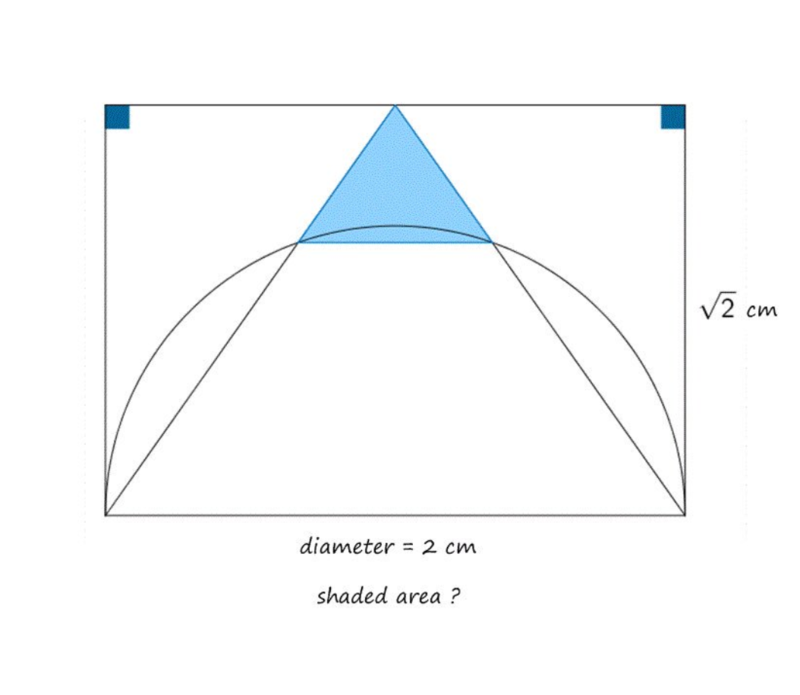 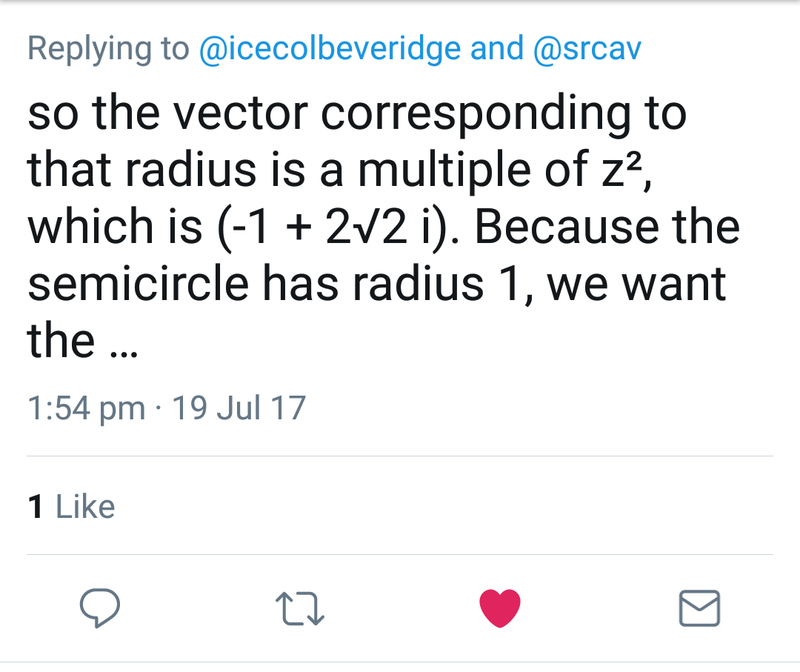 And then I misread the question and assumed I’d been asked to find the shaded region (actually part d). 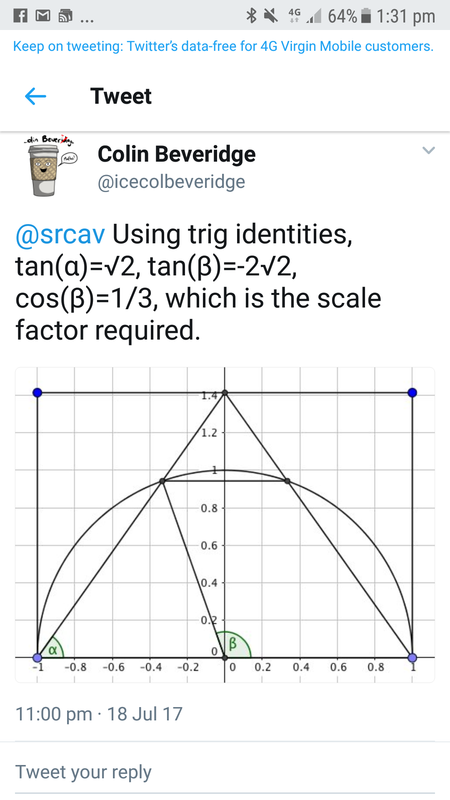 I thought this was a lovely question and I found it enjoyable to do. 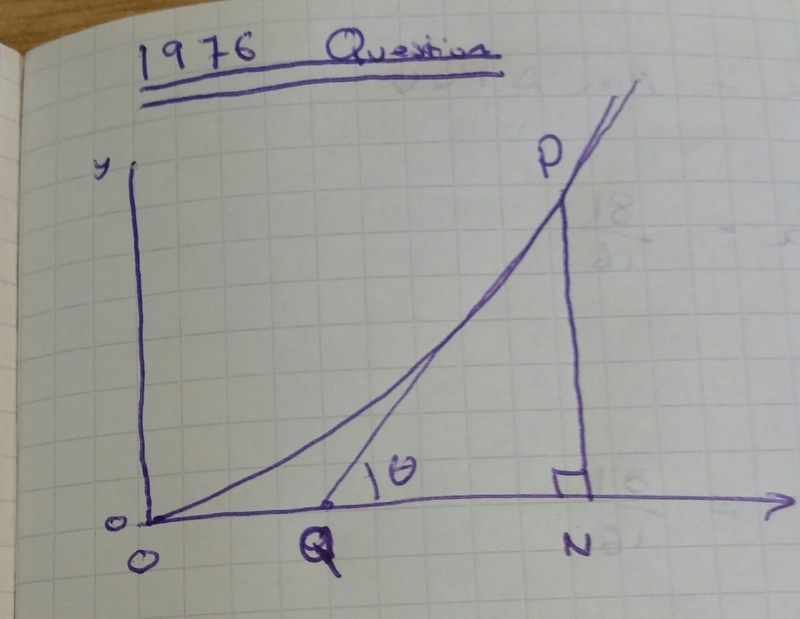 It tests a number of skills together and although it is scaffolded it still requires a little bit of thinking. 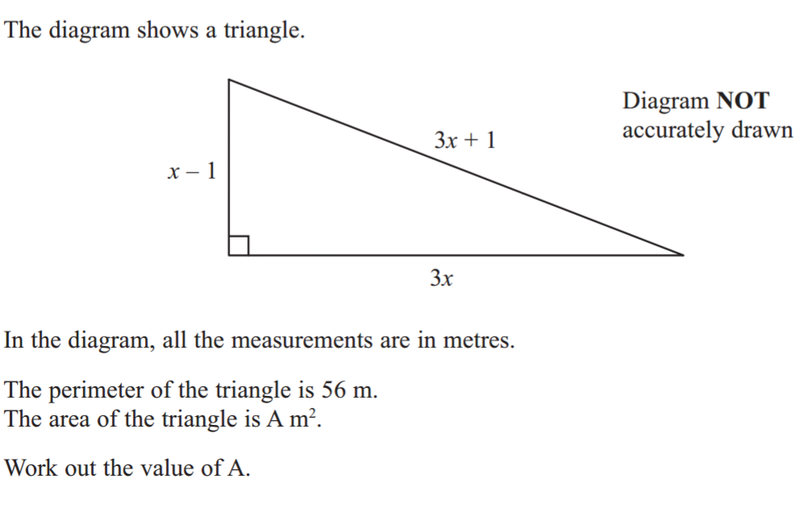 I hope to see some nice big questions like this on the new specification.